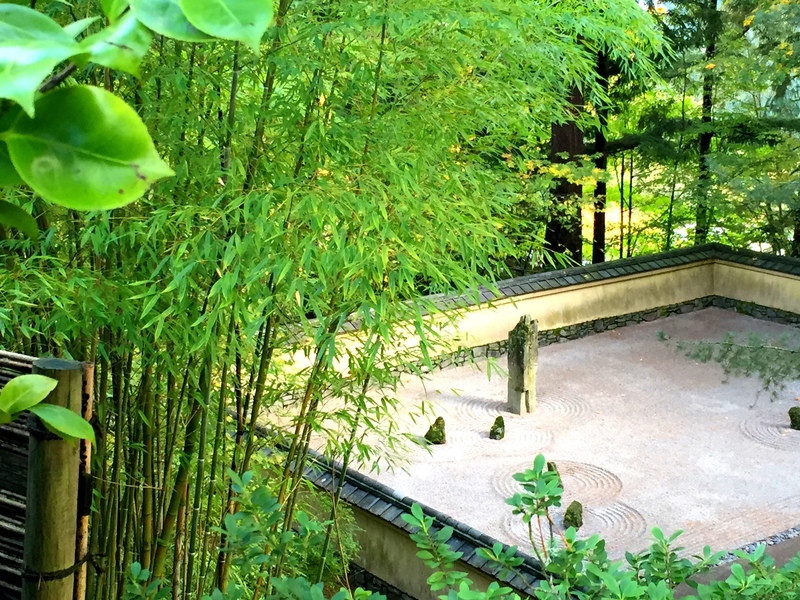 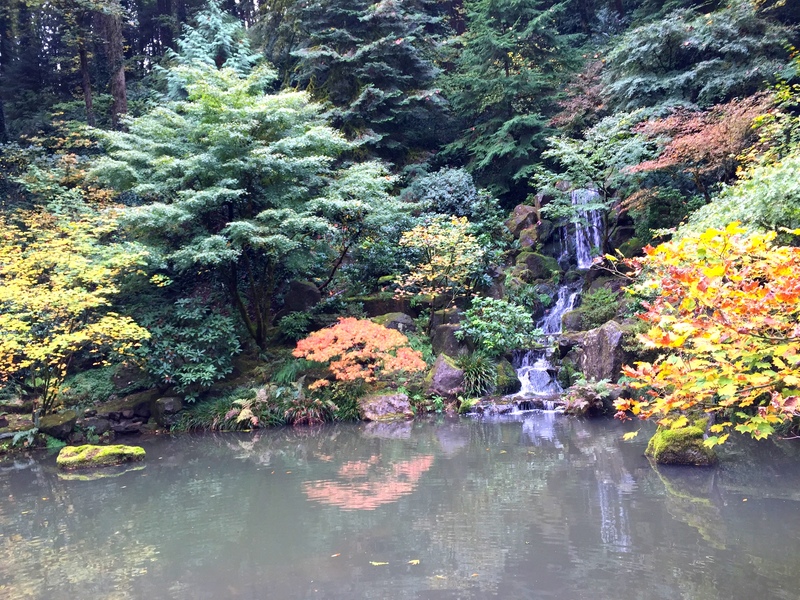 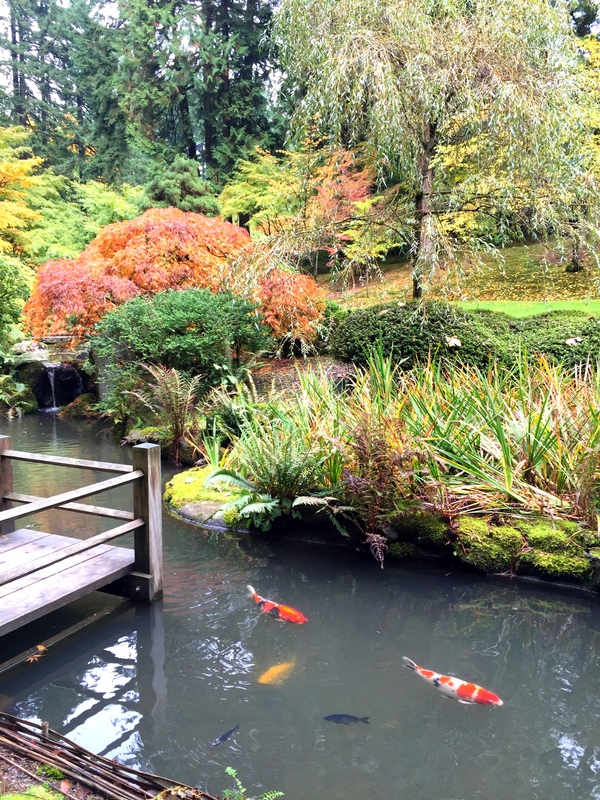 Japanese garden is a mesmerizing and pleasant place adorning the beautiful city of Portland. 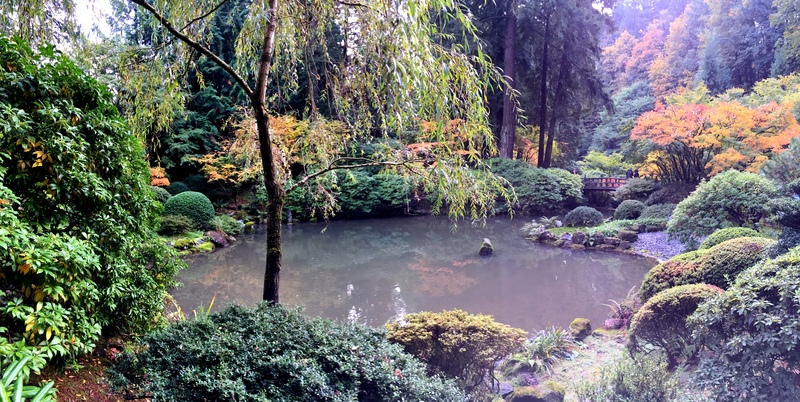 I was dumbstruck with the serenity of the place. 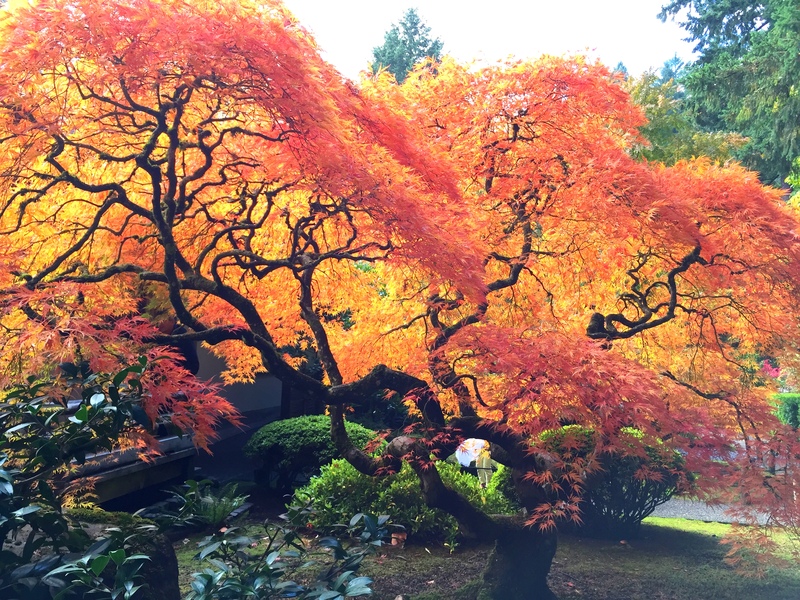 Colors so vibrant and setting so enchanting, anyone would fall in love.